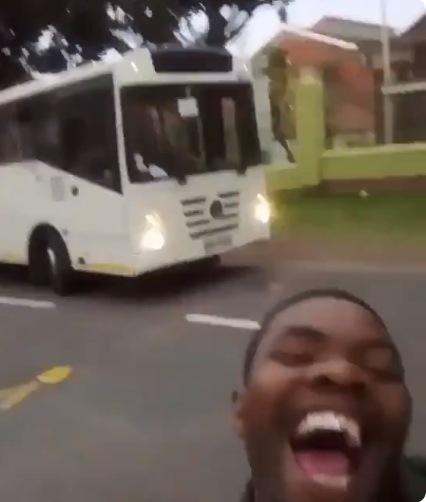 WATCH: EXCITED SMANGA HIT BY A BUS! A video of a man being knocked over by a bus, is doing the rounds on social media. It is not where the clear when and where the incident happened.